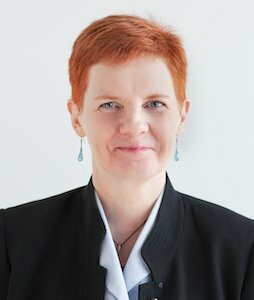 Ruth Pearce, JD, PMP, PMI-ACP, ITIL ACC is the founder of Project Motivator (ALLE LLC) and is a certified coach trainer. She is the author of Be A Project Motivator: Unlock the Secrets of Strengths-Based Project Management. Ruth has 25 years of project and program management experience in financial services, state government and non-profits, working with teams across the globe. Her focus is on developing project management skills in human factors enabling them to build empowered and engaged teams that deliver. Ruth writes about communication, stakeholder management, and culture & behavior. PMWorld 360 content is created by a diverse all-star team of global expert project management professionals. All of our contributing experts are highly experienced Project Management Institute (PMI) certified professionals with extensive and impressive backgrounds.